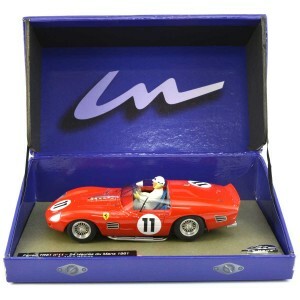 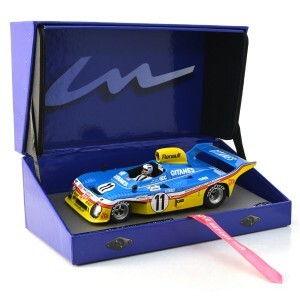 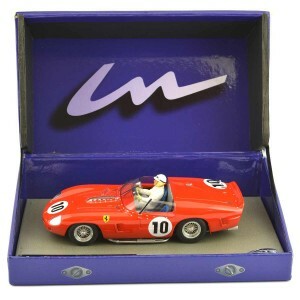 LeMans Miniatures from France produce a small range of 1/32nd scale classic cars in kit form superbly recreated to an amazing standard. Bodies and chassis are moulded in resin with photo-etched parts used to highlight detail such as mirrors windscreen wipers and wheels. 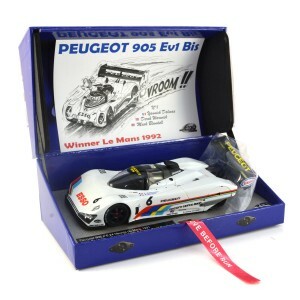 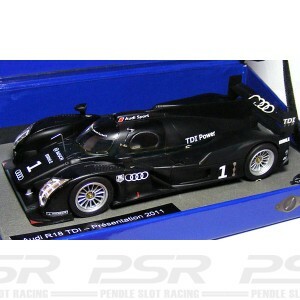 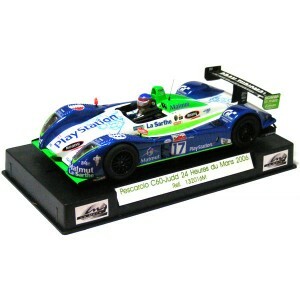 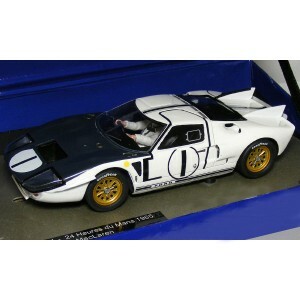 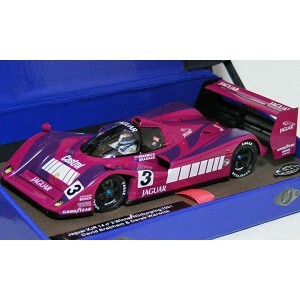 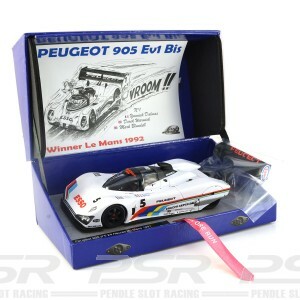 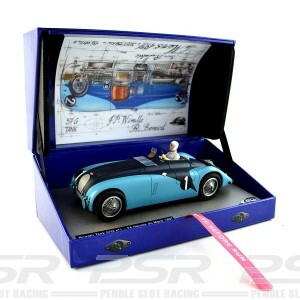 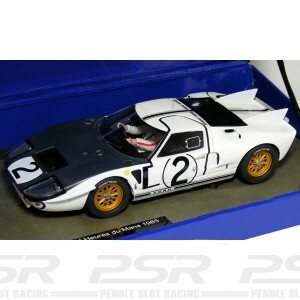 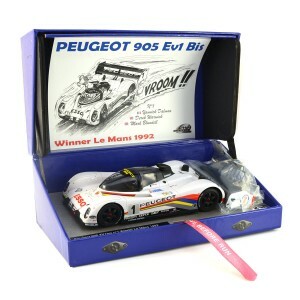 Each model is produced in a limited run and can be supplied in basic kit form or fully built rtr.